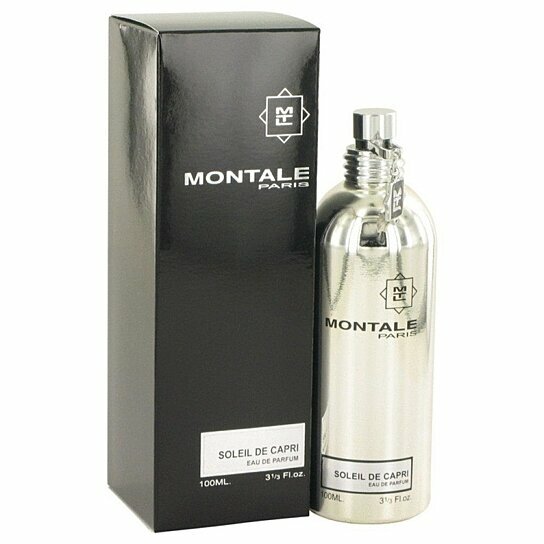 Montale Soleil De Capri from Montale is a long-lasting womens fragrance that easily transitions from day to evening. The combination of grapefruit and kumquat makes the perfume fresh and fun, while the white flowers and musk provide warmth and floral notes. Sweet but far from cloying, Montale Soleil De Capri is an unexpected pleasure, set apart by just the right fusion of fruit, florals and musk for the woman who loves to be the center of attention.